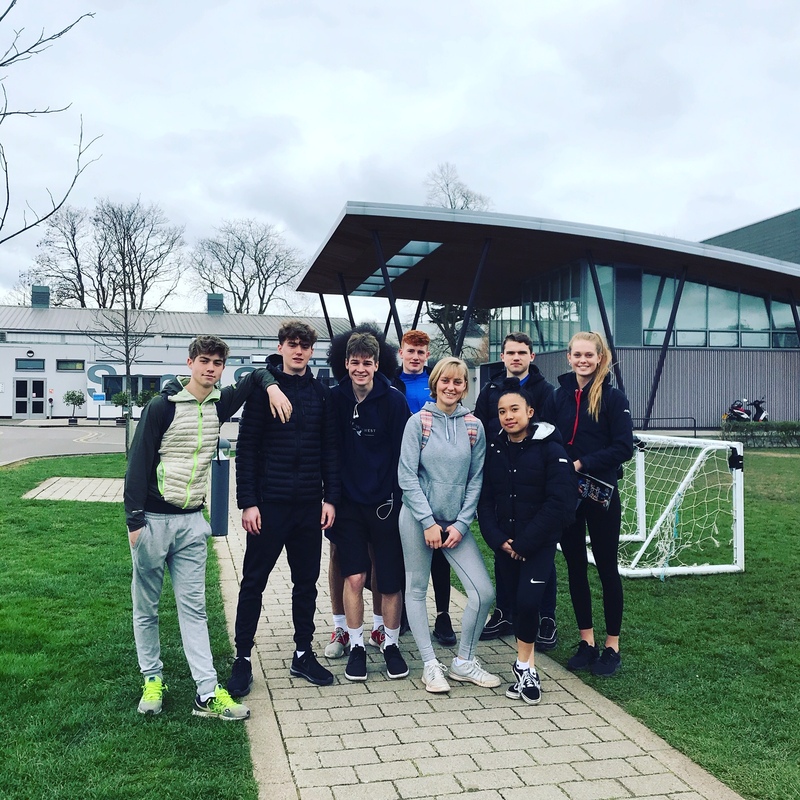 This week, the Year 12 PE students visited St Mary's University in Twickenham for a taster day. 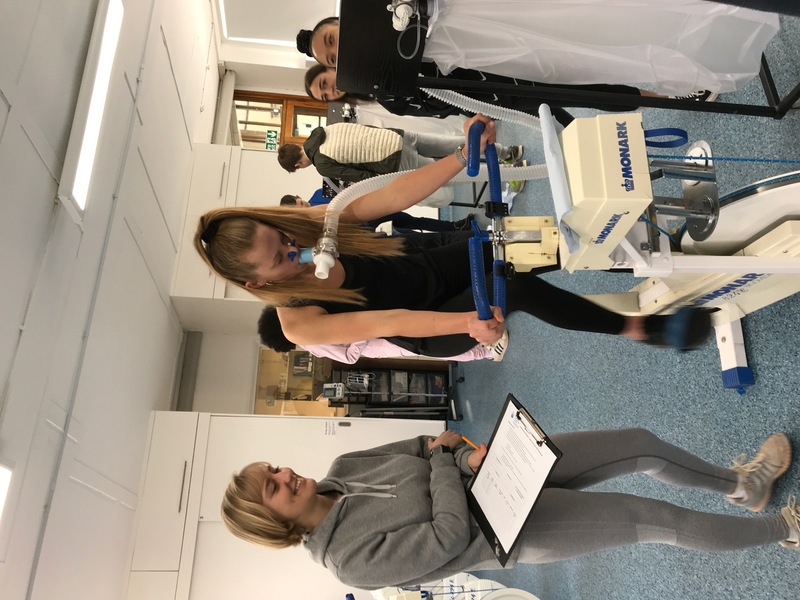 Students participated in a series of fitness tests, using physiology laboratories and attended a biomechanics sample lecture. 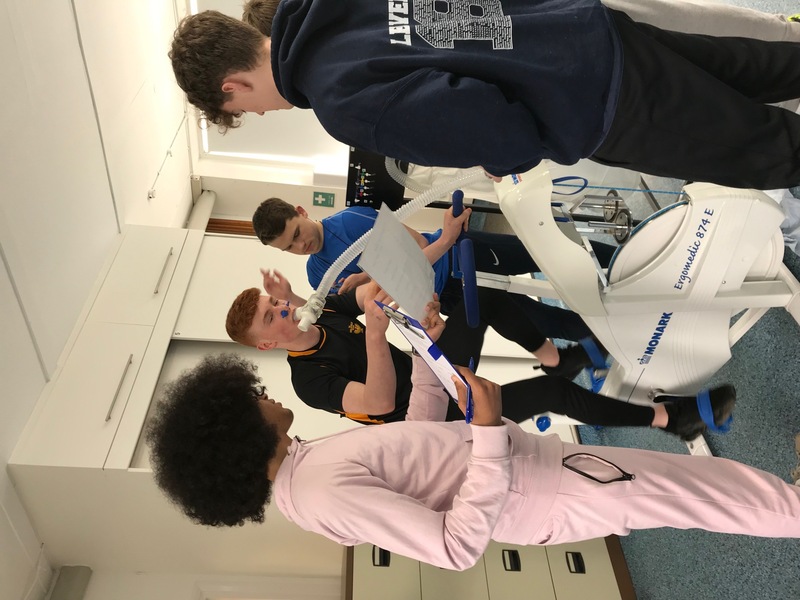 Students had the opportunity to apply some of the theory learned in lessons in a practical setting. The Year 13 students took part in a useful study skills session to support them with their forthcoming mock exams. We wish both year groups all the best for these exams. If there are any Year 11 students who want to join the New York and Washington Trip, please see Mr Warren in the sixth form common room.